Molds have been around for millions of years, growing in moisture-rich places long before people first walked on this planet. However, that doesn’t mean you should welcome these fungi with open arms in your home. 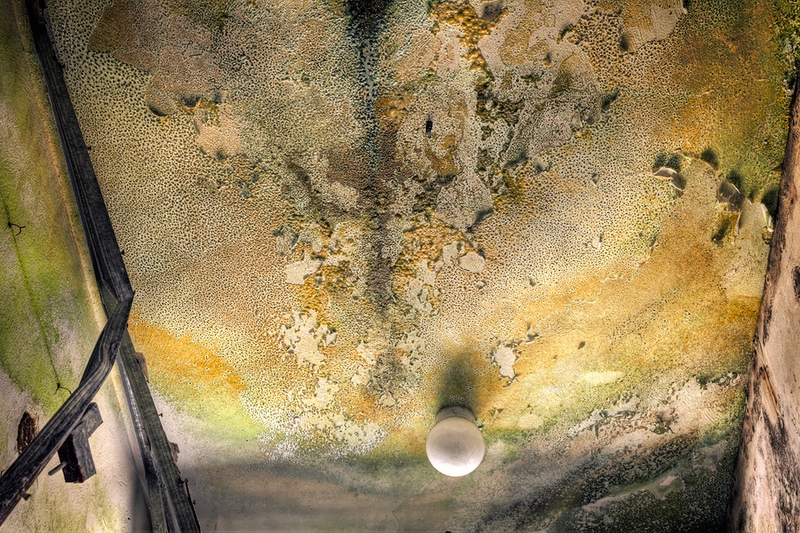 Molds are associated with a number of health problems, and you might not even be aware that these organisms are causing some of the conditions you are currently experiencing. Read on to find out more about how molds can be affecting your family’s wellbeing. As mentioned, molds are fungi which require moisture to grow. In nature, they are essential for the biodegradation or decaying of organic matter, but in homes, they can pose a problem when they grow on materials like wood, paint, and paper, as well as on food. There are many types of mold. In fact there may be several hundred thousands of species. They come in different colors, shapes, sizes, and textures, but in properties, the toxic black mold (Stachybotrys chartarum) is infamous for infesting areas that have experienced water damage or water disasters. Although not all people exposed to mold will experience health problems or some could experience only mild symptoms, there are also those who could be at risk of serious health problems. These include people with existing medical conditions, people with weak immune systems, or people who live or work in perennially mold-infested environments. Sensitivity and allergic reactions – According to the CDC, mold can irritate the throat, skin, and eyes, and it can also cause nasal stuffiness, coughing, and wheezing. People who are allergic to molds can exhibit more severe symptoms. Respiratory disorders – The Institute of Medicine found out in a 2004 study that there was sufficient evidence linking indoor exposure to molds to upper respiratory tract symptoms in otherwise healthy individuals, asthma symptoms in people who have asthma, and with hypersensitivity pneumonitis in people who are susceptible to the immune-mediated condition. Lung infections – People who are immunocompromised — those with existing illnesses such as lung disorders or those who are taking medications, pregnant, very young, or very old — can contract severe lung infections when exposed to mold spores. Mycosis – Systemic fungal infection or mycosis is also possible, especially for people with weak immune systems. It can start with infection of the lungs or the skin. Mycotoxin toxicity – Mycotoxins are produced by the molds’ metabolic processes. The type of poisoning associated with these toxins produced my molds is known as mycotoxicosis. The toxin can harm people by inhibiting protein synthesis, damaging the white blood cells, weakening the body’s ability to handle bacterial toxins, and affecting the lung’s capacity to clear particles. Molds can harm you. Make no mistake about it. Make sure that your home has enough ventilation and that humidity or moisture levels are kept to a minimum to discourage the growth of these fungi. When you have experienced a water disaster, call a professional restoration contractor immediately to help you in the mold mitigation or prevention process. If you live in Colorado Springs and surrounding areas, you can count on KW Restoration to perform mold remediation in your property. Call us now at 719-301-3737, and we’ll lend you a hand at the soonest possible time.